Born and raised in Virginia, now Austin, TX living. Wife to high school sweetheart, dog mama to Rhodesian Ridgeback and baby mama-to-be in July 2019! 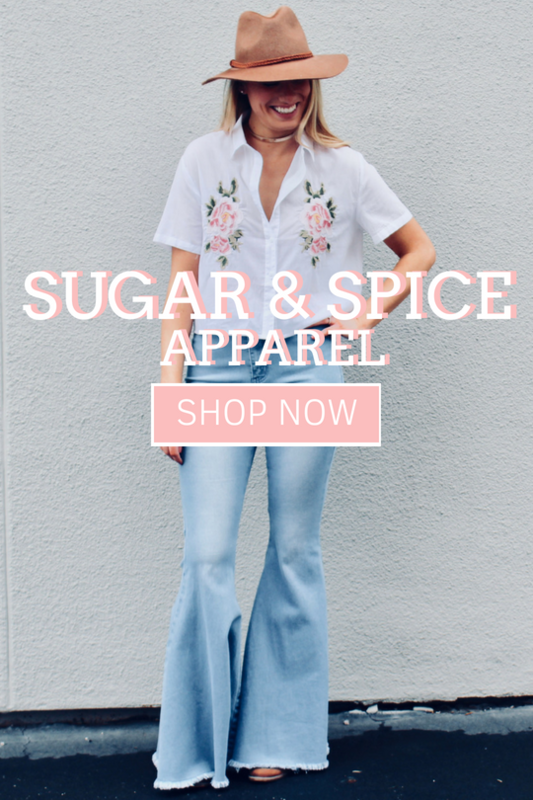 Owner of Sugar & Spice Apparel online boutique. Lover of Jesus, the beach, travel, wine and fashion.